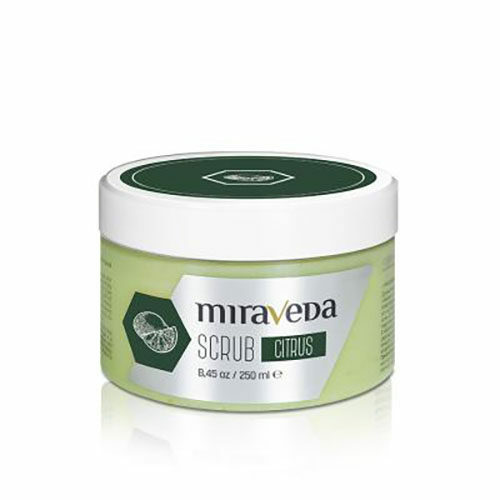 MIRAVEDA ITALWAX SCRUBS ARE AN IDEAL SOLUTION FOR PROFESSIONAL SKIN CARE. 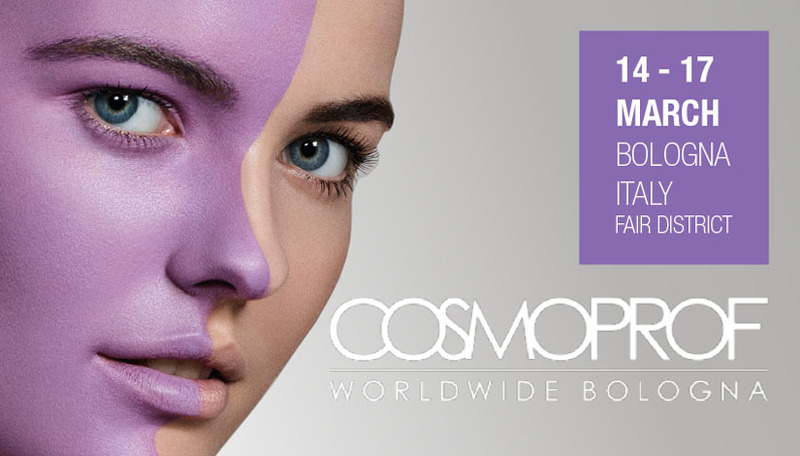 They are used during massage procedures, spa manicure, spa pedicure, paraffin therapy, body wraps. They are also suitable for home use. Moisturizing lotion for skin care. 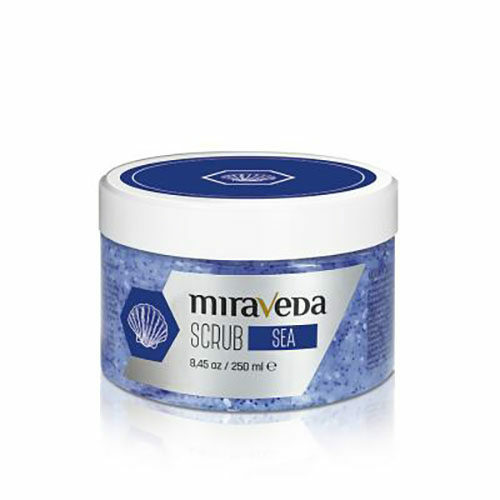 MIRAVEDA ALMOND SCRUB with almond oil, a delicate scrub for body care. Miraveda Italwax is a line of professional scrubs (skin care cosmetics). COCONUT SCRUB with coconut milk an active scrub for skin care. Active lotion for skin care.